In a comprehensive strategy to tackle insecurity in Nigeria, President Muhammadu Buhari is planning to carry out a reorganisation, Mr Yakubu Dogara, Speaker of the House of Representatives, has said. 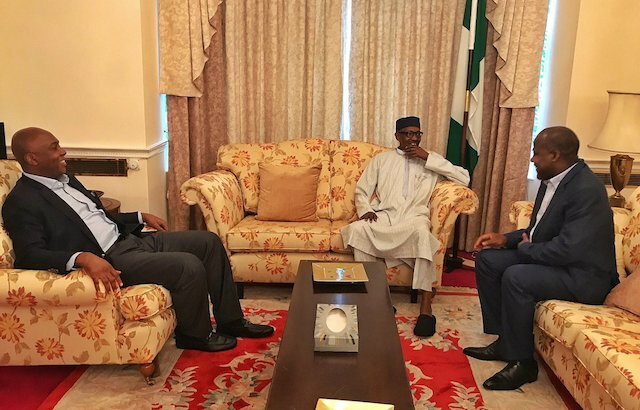 Dogara spoke on the plan after he and Senate President Bukola Saraki had a closed door meeting with Buhari on Wednesday in Abuja over the recent killings in Plateau. The Speaker, who condemned the attack, affirmed that government could continue to tolerate the situation where innocent people were being killed in hundreds. He also stressed the need for Nigeria to sustain the fight against violence, noting that the nation cannot lose the battle and continue to keep its civilisation.